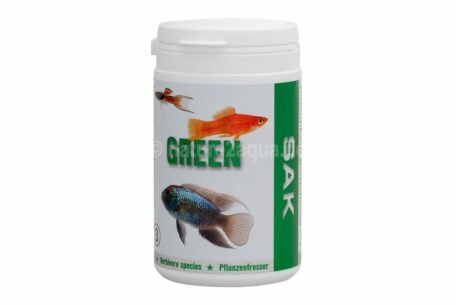 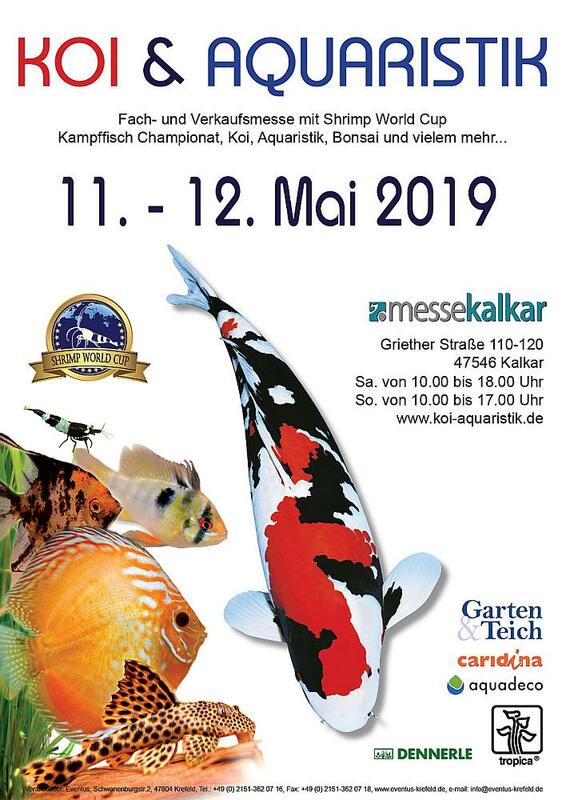 Fish food SAK Spirulina is an extruded fish feed for all ornamental fish species that require a higher proportion of algae, especially spirulina. 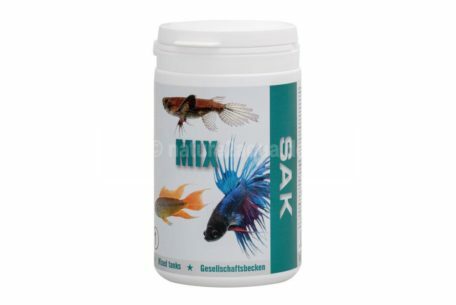 Especially Tropheus species and L-catfish appreciate the taste and unique composition. 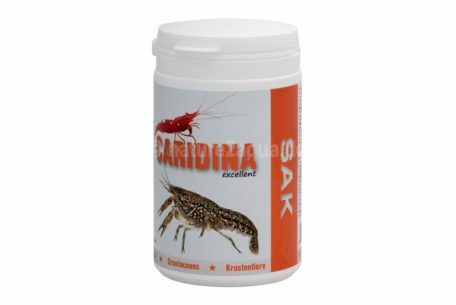 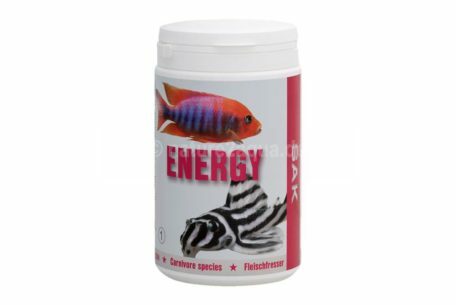 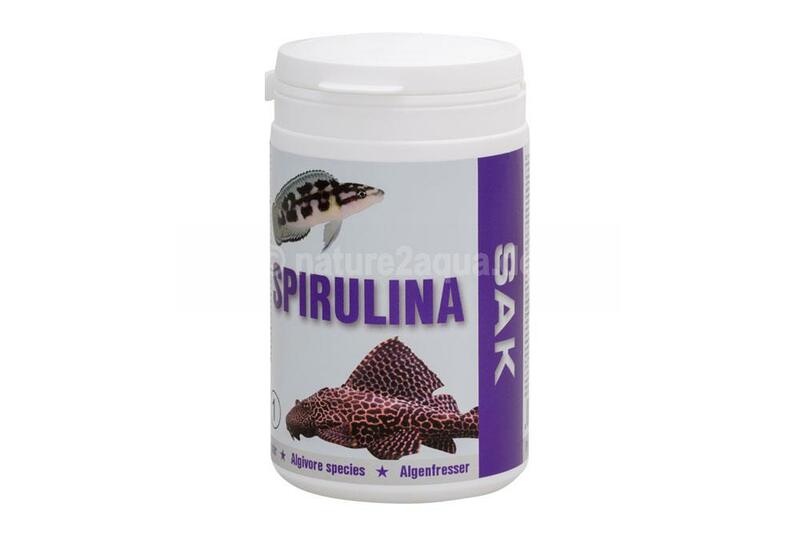 It is recommended to feed also other fish species such as Discus several times a week with fish food SAK Spirulina.